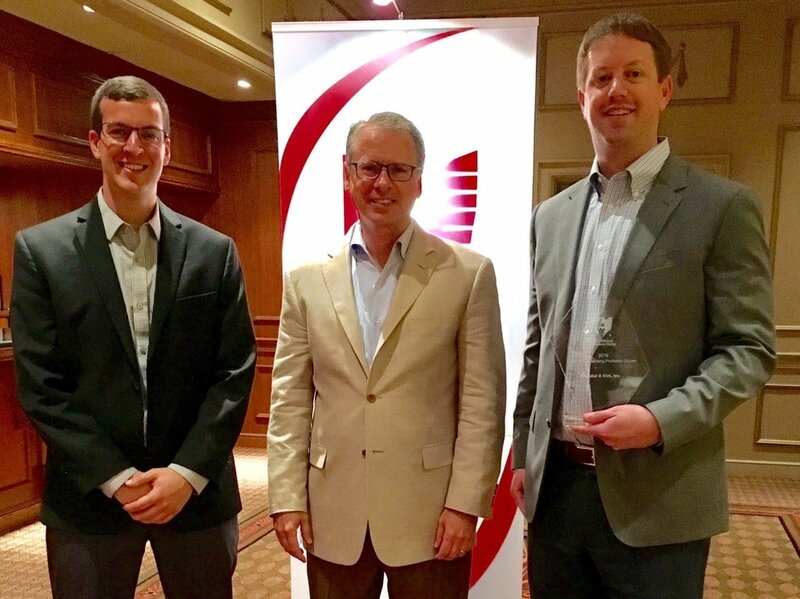 Dostal & Kirk was recognized by Ohio Mutual Insurance Group as one of the top 5 agencies for profitable growth in 2016. Ohio Mutual President & CEO Mark Russell presented the awards at the Annual Spring Agents Meeting in Columbus, OH on March 31, 2017. Dostal & Kirk Insurance & Financial Services is pleased to announce that Scharer Insurance Agency is now part of the D&K business family. Owners Mike Dostal and Jeff Kirk completed the acquisition in January 2017. The Marion-based Scharer Insurance Agency name and all associates including Mr. Scharer will remain, while Logan Kirk joins the team as an Insurance Advisor. This new partnership expands insurance company offerings, resulting in more choices and options for new and existing clients at all locations. Dostal & Kirk Insurance & Financial Services is an independent agency with locations in Bucyrus, Galion and Powell, OH. They have been helping people protect the things that matter most since 1875. Scharer Insurance is an independent insurance agency serving families and businesses in Marion and throughout Central Ohio since 1948. For more information visit www.dostalkirk.com or www.scharerinsurance.com. View the article on the Crawford County Now website. Mike Dostal was featured in the Bucyrus Chamber of Commerce magazine “Bucyrus, Ohio Welcome Home”. Read the article here, It Happened In Crawford County.